Yes! An Abandoned loved toy left forlornly on the floor! nothing is sadder than a child. I got this idea from your post. I think we all have a memory like that. A loss so deeply felt. A great write, imparting the bond between a child and a favorite toy. Loved this. Thank you so much. It was inspired by a post by another blogger. So poignant and so true. 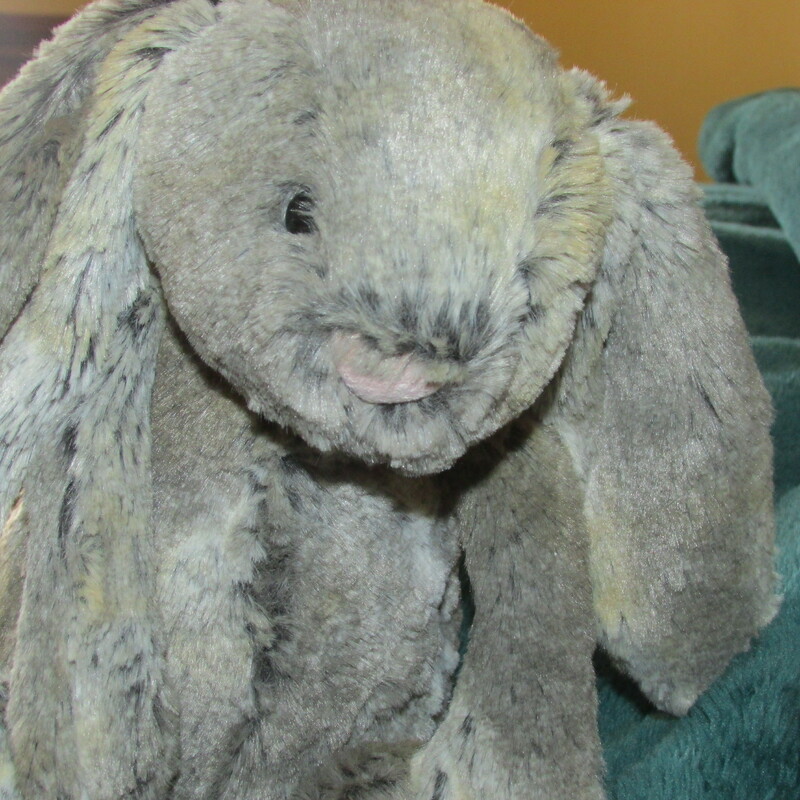 If only stuffed bunnies could talk. What a tale they could tell!